A citrusy, juicy golden pale ale with notes of mango and passionfruit – perfect for celebrating a day on the trails and slaying the mountain. Hazy Trail Pale Ale is jammed full of late addition hops and finished with a double-dry hop of Citra and Amarillo. Hazy Trail will be available soon at the brewery and select private liquor stores in 4-packs of 473 ml cans. 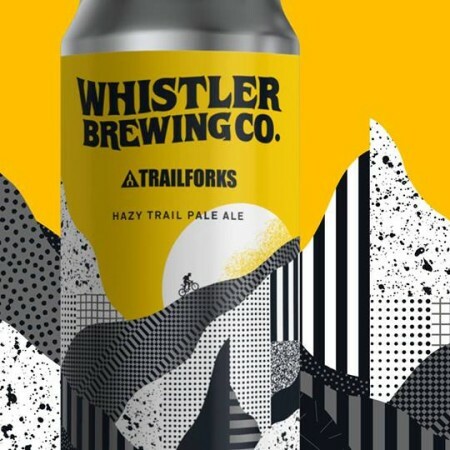 $1 from each 4-pack sold will be donated to the Whistler Off Road Cycling Association.